Second floor two bedroom apartment in Steppington Place condominiums. Open floor plan with wood flooring in both bathrooms (full and half) and carpet throughout the rest of the layout; dining space connected to family room with wood burning fireplace and a large covered porch. Spacious master bedroom with walk-in closet and master bath. Extra storage in a hallway. HOA includes everything but electricity. Outdoor swimming pool on premises as well as workout room and clubhouse with pool table. 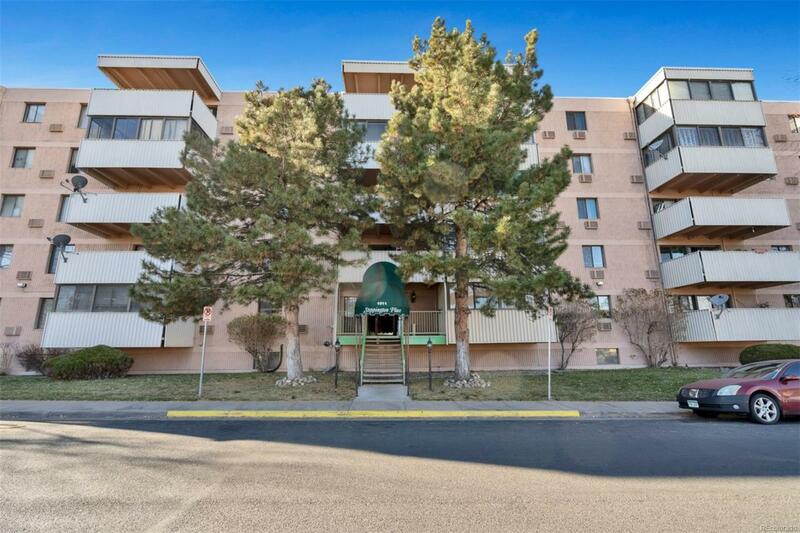 Very close to the RTD public transportation as well as to the shopping center just south.